This reproduction of “City of Night” now on display was commissioned by Tom Pollock of Santa Monica., a collector of Cowans’ originals in the 1960’s. It is on loan to the historical society for two months, and will be the focus of an upcoming event- the date still to be determined. 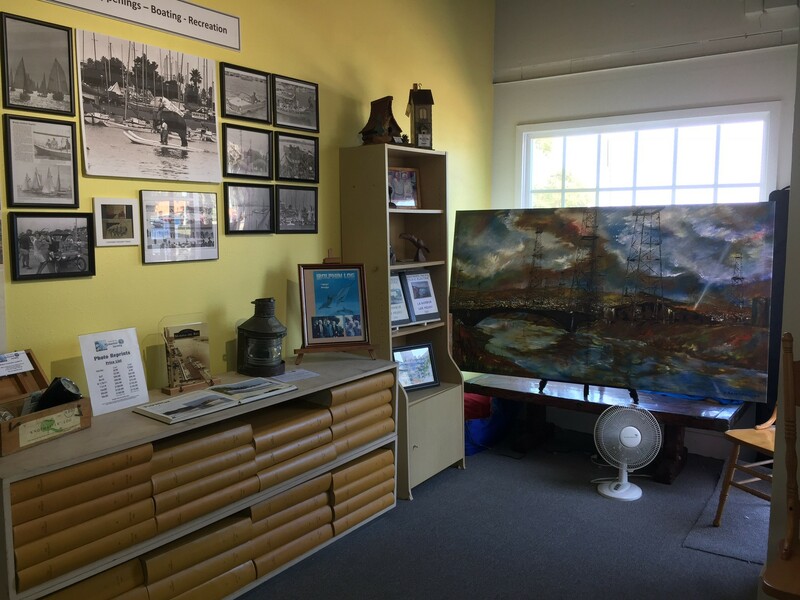 The Marina del Rey Historical Society is located at 13737 Fiji Way, Marina Del Rey, CA 90292 and is open afternoons Tuesday through Sunday. To check the hours call 1-424-391-6976. 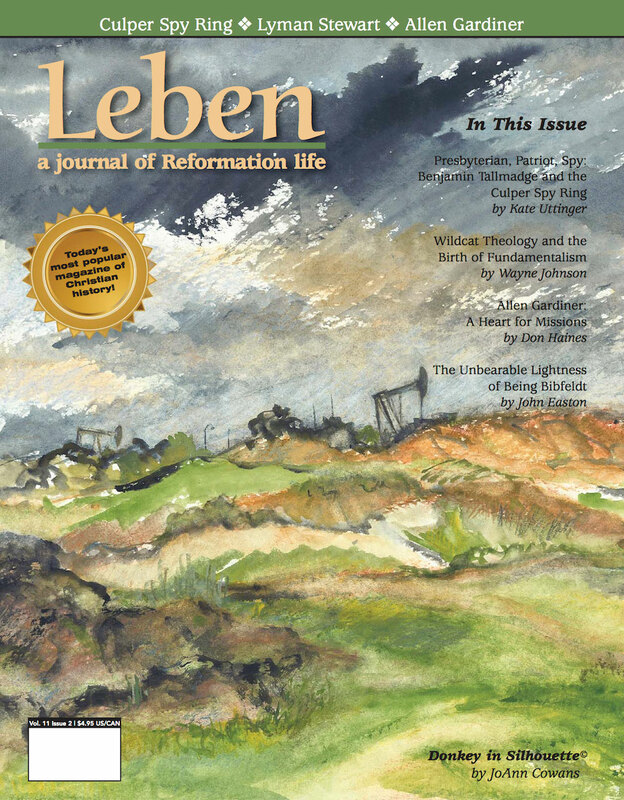 This and other painting can now be reproduced up to 56′ in height. 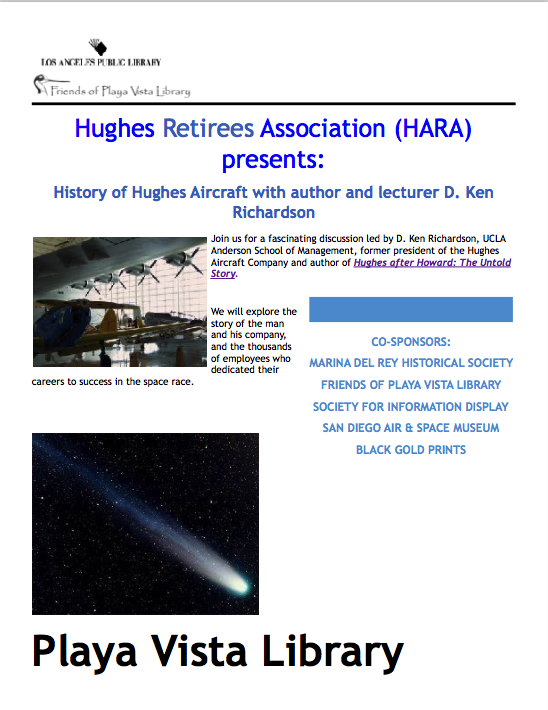 The above Hughes Display can be seen in Playa Vista Library Community Room through August. Memorabilia of Hughes Aircraft and of the Society for Information Display (SID) is located in the glass cases in the main library. Books of the stories by former Hughes employees will be displayed on tables in the community room. 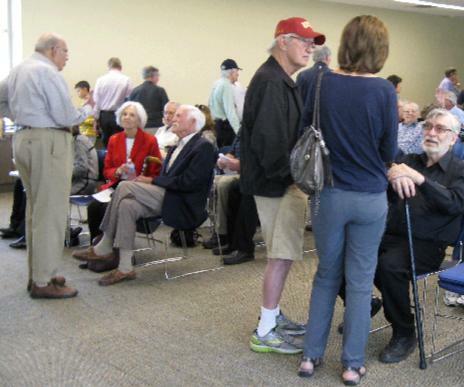 The Hughes event and Ken Richardson’s talk were a big success. On the left, Lou Kurchien, Former Group Executive in Fullerton, talking with Charlotte and Ken Richardson. On the right is Ken Cowans, seated, talking with daughter of Jim Gudikunst, former Head of the Cryogenics Lab at Culver City and Cowans’ boss in the 60s. 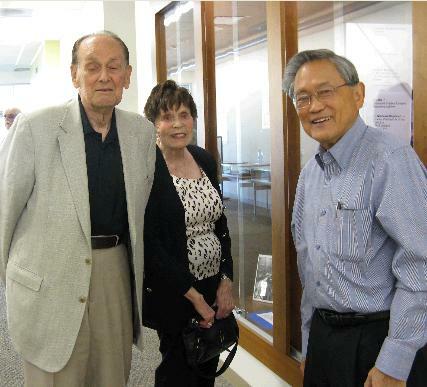 Nicholas and Lee Begovich with Larry Iboshi, Event Co-chair, in front of main display case. An enthusiastic audience was asking “When is the next event?” We hope to present this format at other locations in the future. The three-part display, was designed to be easily duplicated to show in other areas. Hughes Aircraft Culver City, was a “time capsule” based on a May 8, 1964 Hughes News. Syncom II had hovered over the city for one hour just twelve days earlier. The paper featured: a full page on Ken Cowans’ (a new HARA member) inventions in miniature cryogenic cooling*, stories on the TOW project, Dr. Harold Rosen and Don Williams award for development of Syncom communications satellite and SID (Society for Information Display). 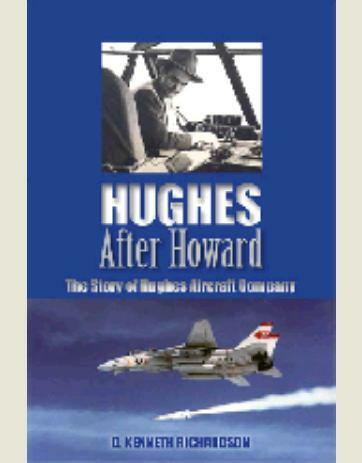 HAC History and Management featured the dedication, Ken Richardson and his book Hughes After Howard with photos and stories taken from his book, and the Howard Hughes Sr. drill bit that made it all possible. There was also a great photo of the helicopter assembly line found by Andre Doumitt in a Boeing dumpster. HAC Fullerton Ground Systems featured memorabilia of Larry Iboshi, an electrical engineer who worked at that location between 1961 and 1995, primarily on sonar. A large poster shows all the systems developed there. Many local Husghesites donated or loaned memorabilia for this display. Some were shown in flat display cases with material from the library archives. Others brought HAC items for the day of Richardson’s talk. 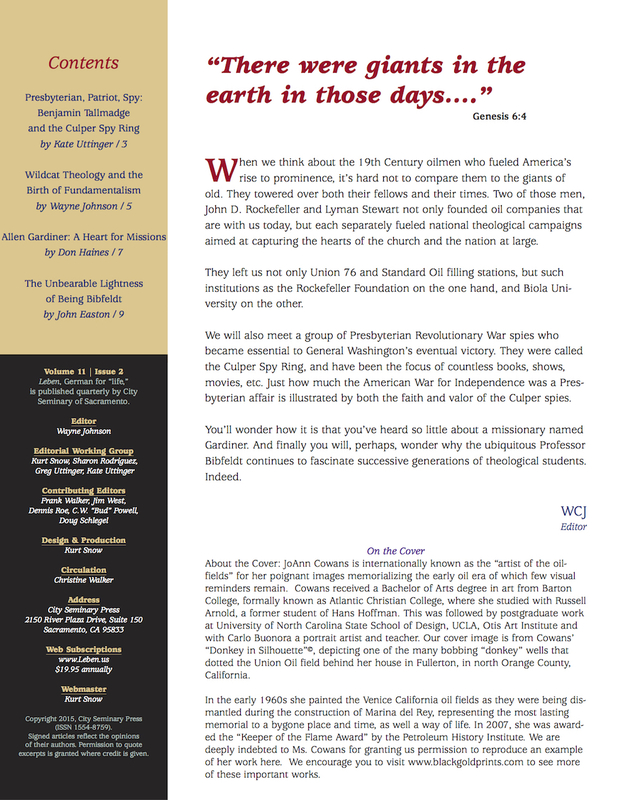 Copies of Hughes News were on display and are in the permanent collection of the Fullerton Public Library as are the stories. The stories were wonderful! Many thanks to all of those that sent them. Stories will be made available digitally to libraries and Hughes people who request them. Thanks to Hara members Fran Dailey for donating copies of Hughes News and to Dan Ray for photos of satellite posters. Also we thank all of those who helped pass the word along. * Note: This Hughes News page can be seen on my website, http//www.blackgoldprints.com under “Hughes Aircraft”. Come back soon for more about the event and photos. New Edition: “Skyline Playa del Rey Over the Wetlands” 1967, will soon be released. JoAnn’s second book, The Marina Nobody Knows© is now being published on this website. Work has been delayed due to working on the Hughes event. It can be seen on the bottom toolbar above, (NEW). 2015 is the 50th anniversary of the opening of Marina del Rey. In honor of the event: paintings, stories, newspaper articles and unpublished color photos of the period will be added all year long. This is a personal oddesy of the 60s. 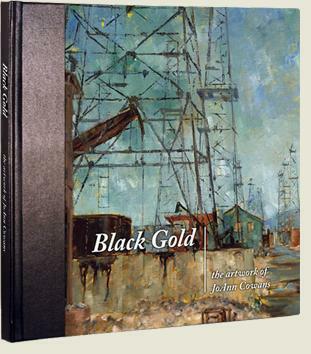 Her first book, Black Gold® The Artwork of JoAnn Cowans can be accessed above, (“Black Gold Art Book”). by D. Kenneth Richardson ,gives the story of the rise and fall of this national treasure. It should be read by all engineers, students, managers, historians and anyone interested in seeing that era through a lens of reality. Hughes Aircraft made LA the Silicon Valley of the Cold War and the Space Race. It seems only fitting that now, today’s Silicon Valley businesses, Google and You Tube, are going into the original Hughes buildings where the technical groundwork was laid for their very existence. Today’s engineers, managers and others would do well to study the work of these giants of science. 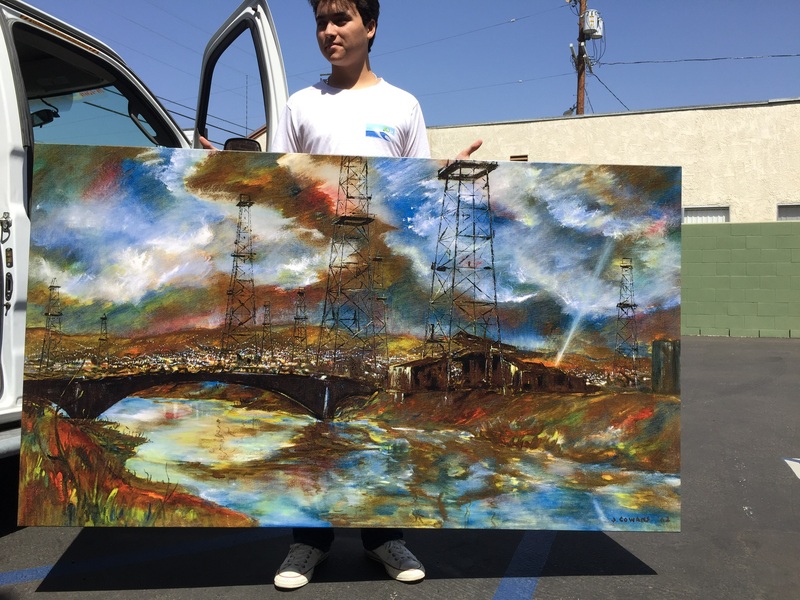 I hope you experience the same joy in viewing these paintings that I have found in painting them: in walking through the oil fields, absorbing the colors and textures, listening to the squeaky pumps, smelling the oil and talking with the people who work in the oil patch. 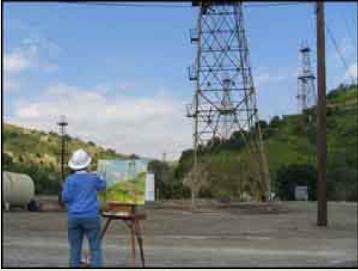 May these images create an environment that ties viewers to oil and oil history, and holds on to something that is rapidly disappearing. May they lift your spirit. The above painting, “City of Night“, is available in Limited Edition Giclée prints on canvas. The edition has two sizes: 40″ x 70″ (size of original oil painting) and 24″x 42”. Custom sizes are available. 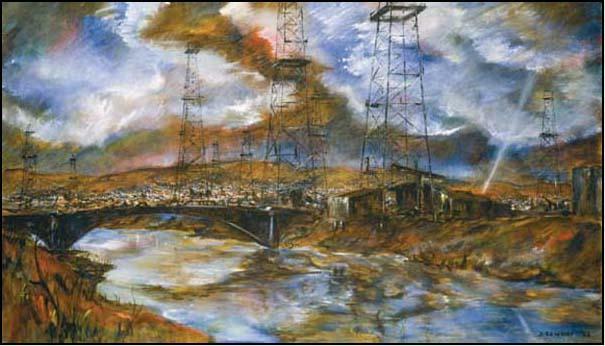 “City of Night” is a view of Los Angeles seen from the Venice Oil Fields in 1962.